Are you considering fall vegetable gardening? If not, why not? There is no reason why anyone that is looking for a way to prolong their gardening season shouldn't extend their activities into the fall / autumn. Of course you need to plant vegetables that will tolerate cooler weather longer in the summer months that you can then harvest in the early to late fall ensuring that you have fresh produce from your own garden for a longer period of time. There are several key important issues when it comes to fall vegetable gardening - the most important of course being which vegetables you can plant. 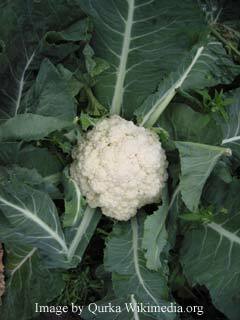 You can plant cauliflower, Brussels sprouts, broccoli, carrots and many more. Some lettuces can do well in fall weather too; even better then they would do in the summer months. But, to make the most of gardening during this time of the year, you'll need a few extra tricks of the trade. One thing to do is to plan in advance. Since most vegetables take at least 60 to 80 days to mature, you'll need at least that amount of time to get the full benefit from the plants during the fall months. That would mean that your planting of a fall vegetable gardening area to your garden will need to go down by the beginning of August at the latest if you live in a warmer growing season. In cooler growing seasons, even July to late July planting may be necessary. To estimate your timing, learn when your average frost date is. You'll need to make sure that your plants are given enough time before that frost to actually kick in. In some areas of the northern hemisphere, that will be early October while in other areas it isn't until the end of November. Planning will be the ultimate key to success. 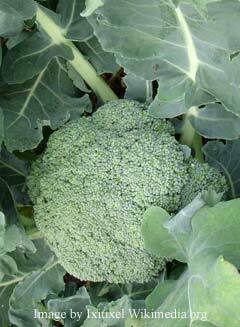 Spend a few minutes finding the right vegetables to grow in your area. Determine when you frost dates are and plan carefully around them to allow for enough time to avoid the frost. Finally, take the time to enjoy the ability to get fresh produce right from your own garden for a longer period of time.